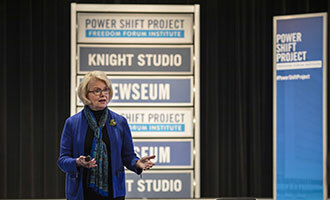 Power Shift Summit 2.0 brought together more than 100 editors, reporters and experts to assess what’s changed since revelations of sexual harassment rocked the media industry. 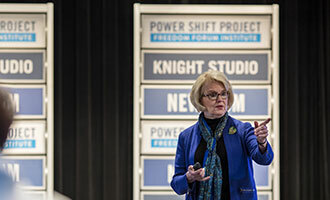 On Jan. 17, the Power Shift Project graduated a class of eight new trainers who are now prepared to teach the “Workplace Integrity” curriculum to news organizations nationwide. 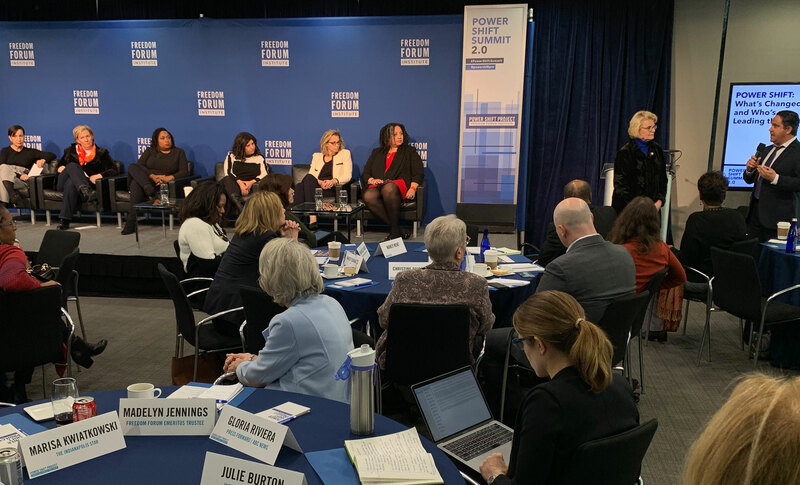 More than 100 newsroom and media industry leaders gathered to explore what’s changed since #MeToo revelations exposed sexual misconduct in many news organizations. 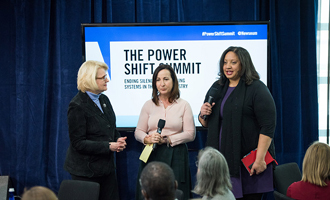 Power Shift Summit 2.0 focused on what’s changed since the first summit one year ago explored the systems and silence behind sexual misconduct scandals in media organizations. 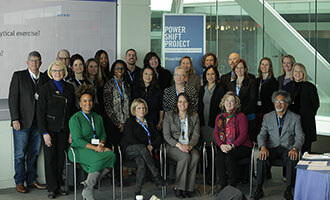 These funds will support Workplace Integrity training and expand diversity efforts. 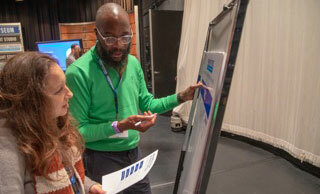 The summit will feature news industry leaders at the forefront of creating change, as well as journalists who have covered sexual misconduct stories across the country. A third group of trainers completed the “Workplace Integrity” workshop and are qualified to facilitate this unique training. 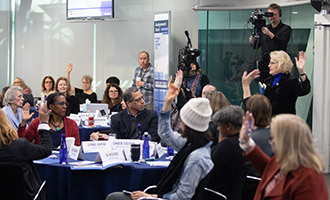 The second summit, which will be held on Jan. 15, 2019, keeps the spotlight on #MeToo in media. 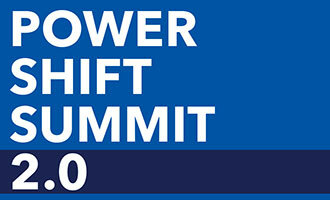 The Power Shift Project’s next workshop will be held on Nov. 14-15, 2018. 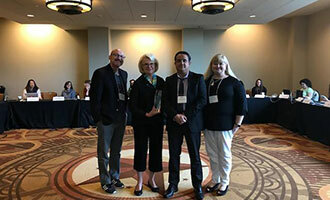 The American Society of News Editors honored Jill Geisler, Freedom Forum Institute Fellow in Women’s Leadership, with the President’s Recognition award for outstanding leadership in journalism.